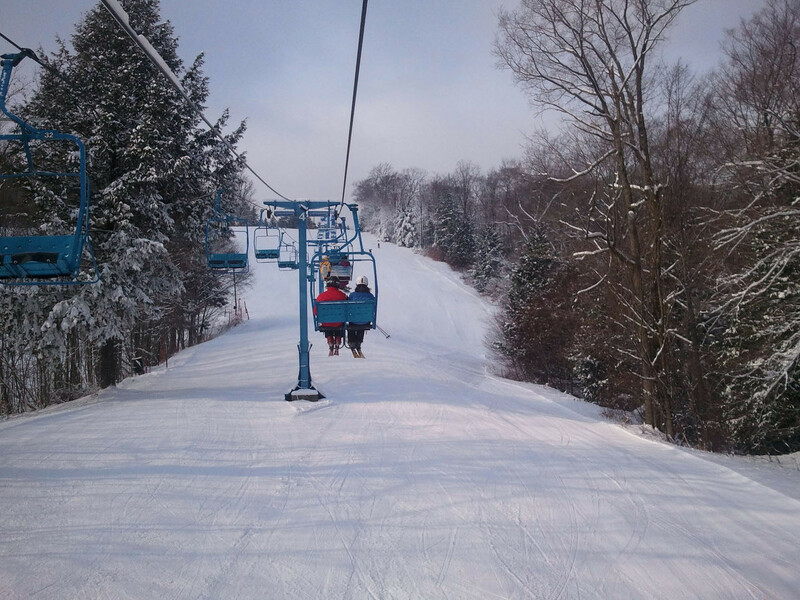 Just outside of West Falls, New York, Buffalo Ski Area brings together three clubs: Buffalo, Sitzmarker, and Tamarack Ski Club. With each club representing comfortable lodges at each of the bases, they share 300-acres of skier and rider accessible terrain. Two lifts, two T-bars, and two handle lifts transport skiers and riders across 43 trails and a vertical of 500-feet. Get Snow Reports, Powder Alerts & Powder Forecasts from Buffalo Ski Club Ski Area straight to your inbox!